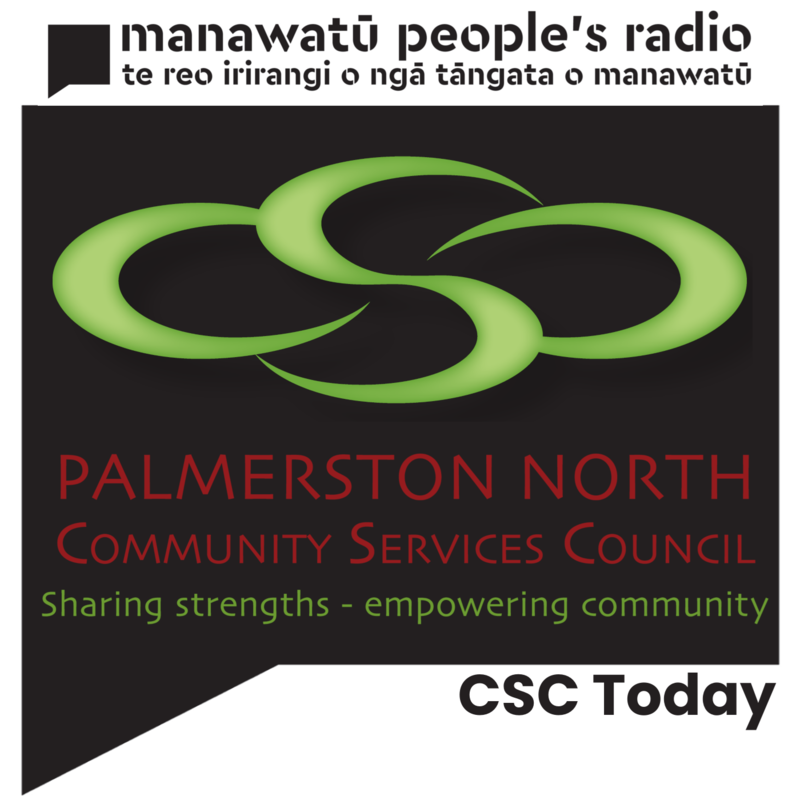 A weekly digest of activity from the Palmerston North Community Services Council. Join Emma Ochei (General Manager of PNCSC) and Fraser Greig (Chair of PNCSC) as they explore the comprehensive Training opportunities, PNCSC Projects currently underway and News from the organisation and the social service sector. Each week we also feature an interview with a special guest - a representative from a member organisation or funder or simply a person of interest to the community! Debbie Rogan - Barnardos Early Learning - Fraser and Emma discuss: PNCC Unbox initiative, Today's membership meeting, Hancock Community House management, Community Accounting and the recent Manager's Forum with Moria from Events Pronto. In the second half of the show we talk to Debbie about Barnardos, particular the Early Learning opportunities, and the need to recruit more home based educators. Renee Dingwall, Volunteer Resource Centre - Fraser and Emma discuss Emma's trip to Tonic Conference in Rotorua; Membership meetings and trainings; The Hancock Community House review; And, community notices! Featured Interview: Renee Dingwall - VRC Manawatu Manager Renee talks to us about the VRC, the Dare to Volunteer campaign and International Volunteering day on the 5th of December.